Matthew G. Weeks, M.D. is the Medical Director of Ambulatory Care Services at Staten Island University Hospital. In this role, he helps to ensure that many of the outpatient services meet the high quality expectations of the North Shore LIJ Health System. He is actively involved in the education of both Residents and students. Dr. 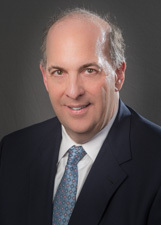 Weeks has strong interests in organizational performance improvement, medical quality, and the use of computers and technology in medicine. As a practicing, Board-certified Pediatrician, Dr. Weeks cares for children of all ages. He firmly believes that prevention is the best medicine. Consistent with this philosophy, he regularly addresses the health promotion and injury prevention recommendations with all of his patients and their families, including the importance of immunizations and living a healthy lifestyle. Helping children reach their maximum potential is one of Dr. Weeks' highest priorities. Dr. Weeks has a long time clinical interest in improving the quality of life in patients with asthma. 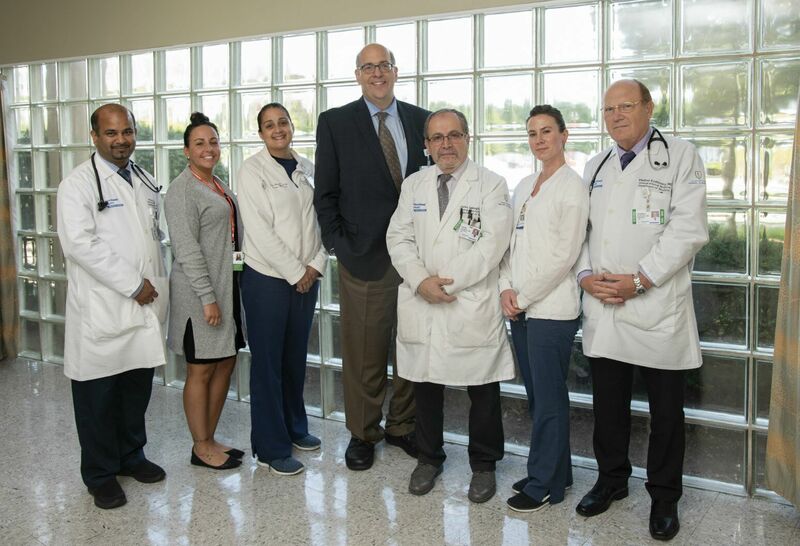 Staten Island University Hospital's new patient-centered medical home coordinates all care, including tracking down test results and specialist appointments.